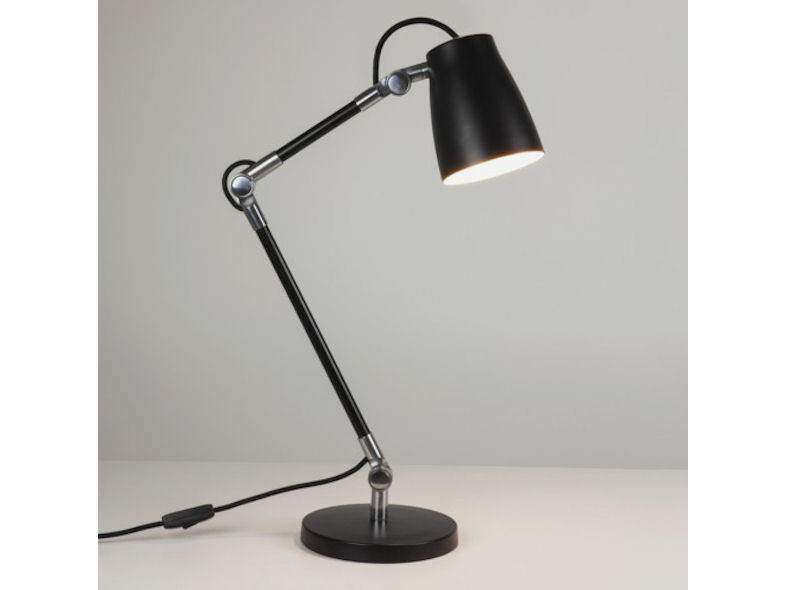 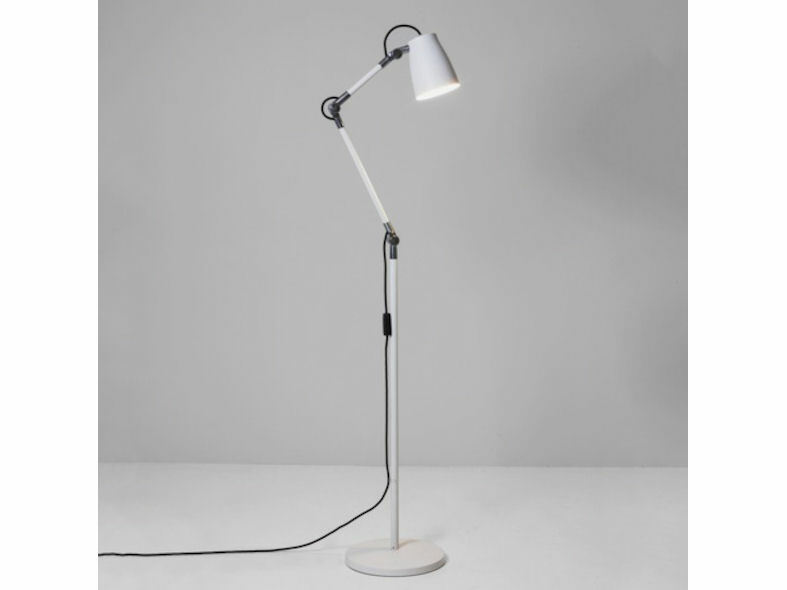 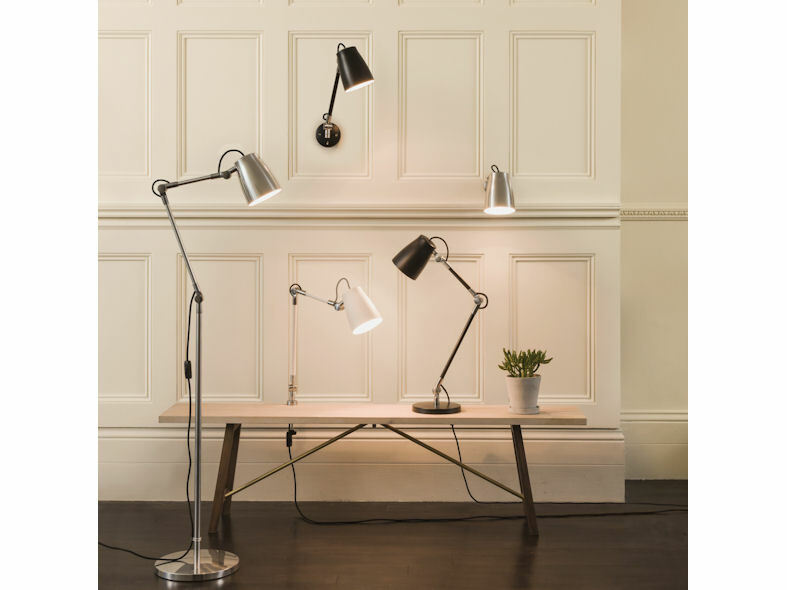 Atelier has been purposely created to recall the task lamp of old, those of which that were once found in a craftmans workshop such as an architect, toolmaker or jewellery designer. 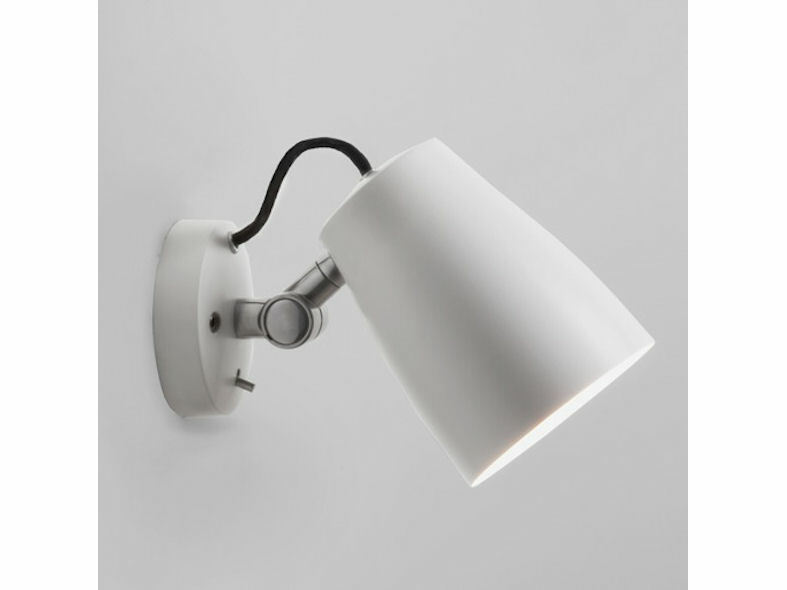 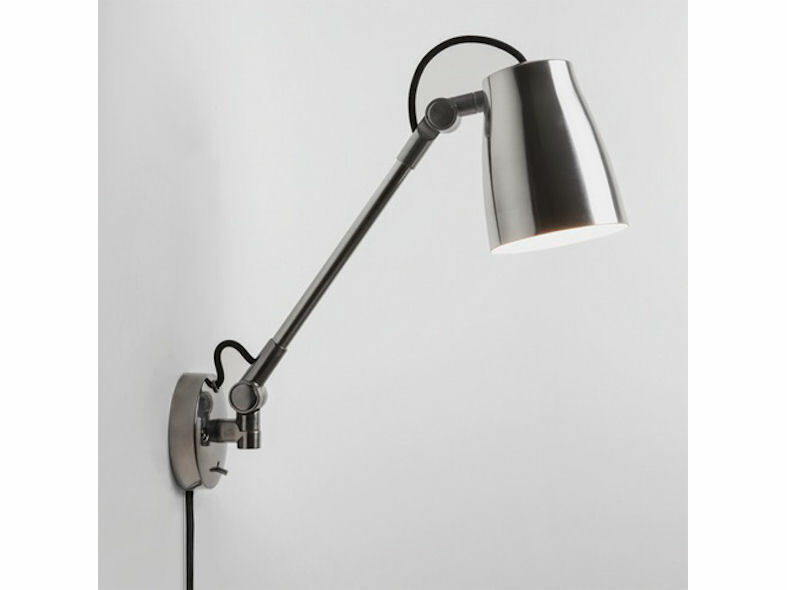 With fully-articulated joints that have been engineered to highlight their design in a raw polished aluminium finish regardless of the colour of the lamp, Atelier provides maximum adjustability. 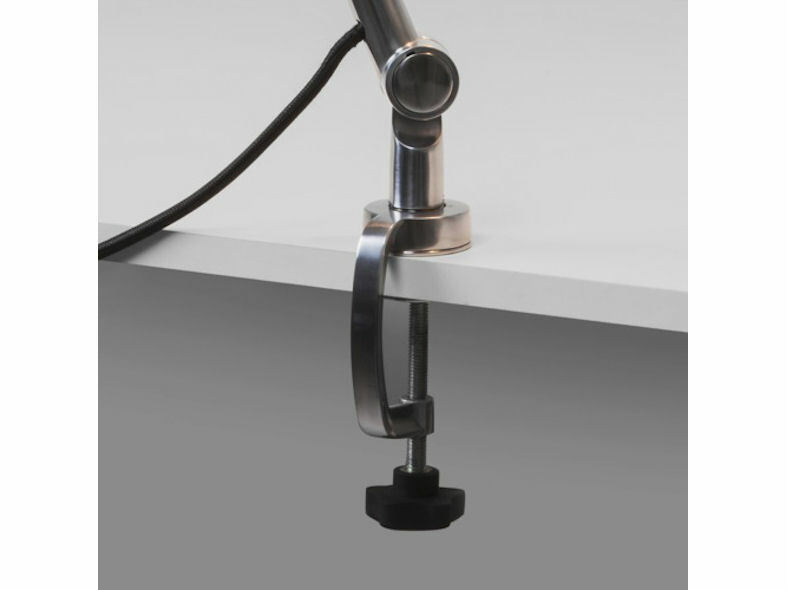 Available in a range of options, including table, clamp, wall and floor versions, and in colours of white, black or natural aluminium.